What Is The Difference Between A NVOCC And A Freight Forwarder? 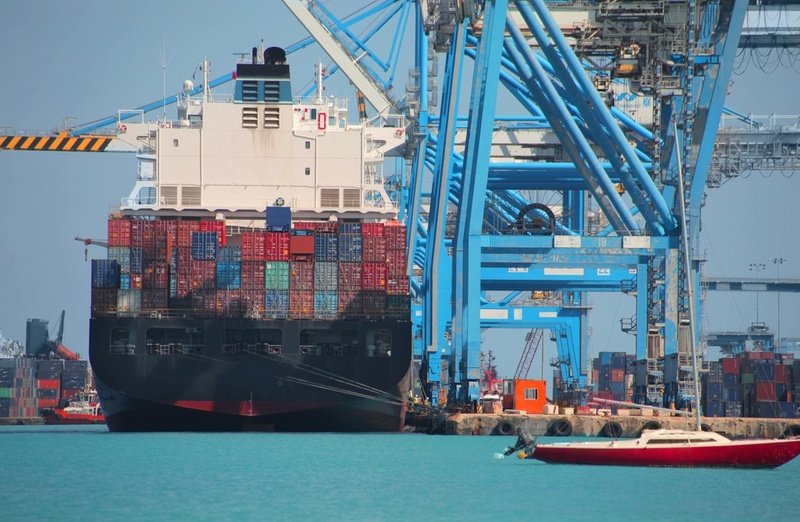 [Survey Says] How Can Smaller Carriers Compete Against Shipping Alliances? How Often Do You Negotiate Ocean Freight Rates?